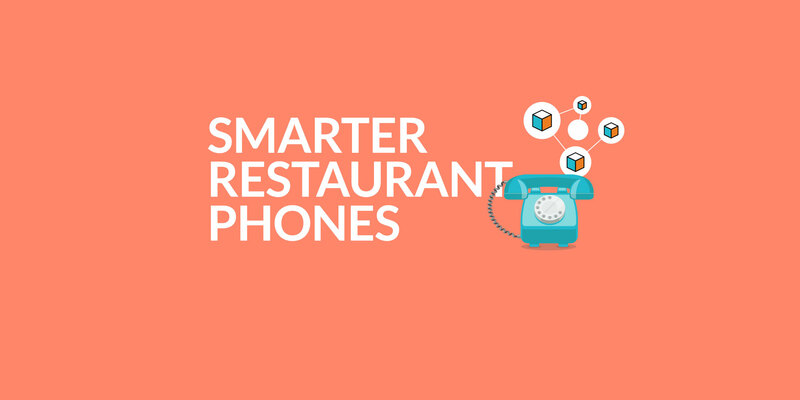 Most restaurants neglect their phones because until now there have been no good solutions. The phone rings and someone scrambles to pick it up. They do their best, but customers wait on hold and calls are dropped. Headquarters has no visibility into how bad the phone experience actually is and how it affects their bottom line. Phones that are an asset not a liability. Convert calls to digital orders and everyone wins. Manage the phone experience across all stores with one tool. Allow the in-store team to focus on the people in front of them. 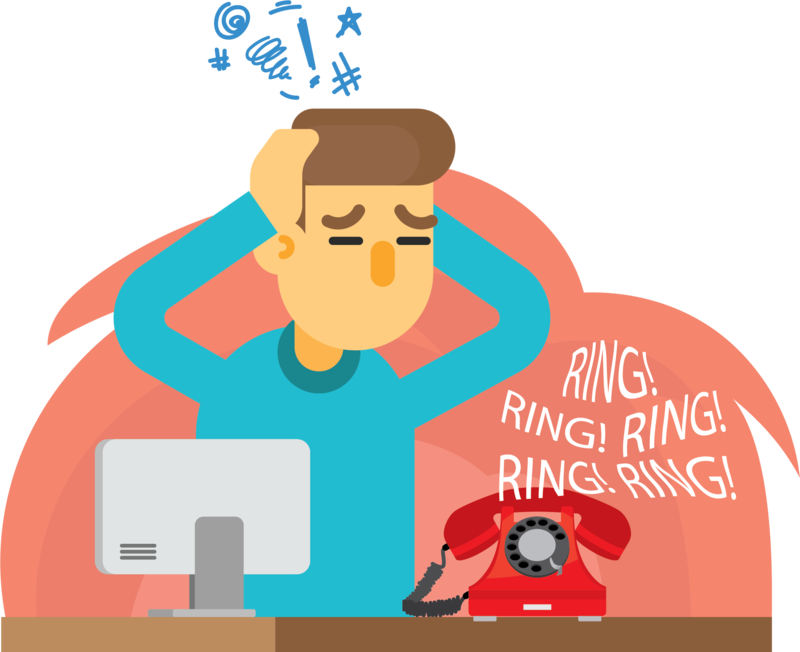 Use adaptive call routing to handle 3rd party delivery calls. Free up valuable staff time with fewer calls. Gain valuable insight by studying the call experience across stores. 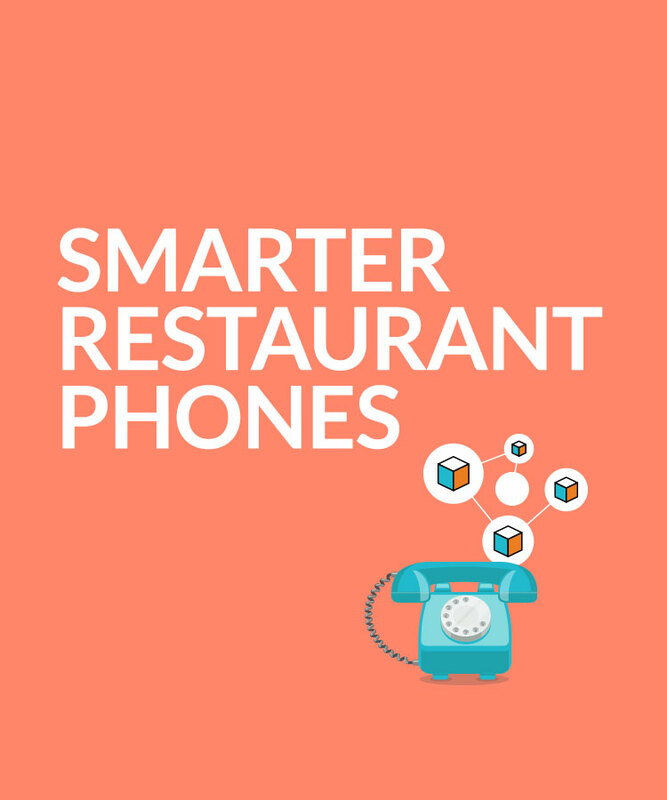 Convert phone calls to texts and allow your guests to communicate on the platform they prefer. Text messages are friendlier than emails and they're easier to handle than phone calls. Guests can receive automated messages like menus and links to online ordering so everything is at their fingertips. Like what you see? Upgrade your phones with YepChat.